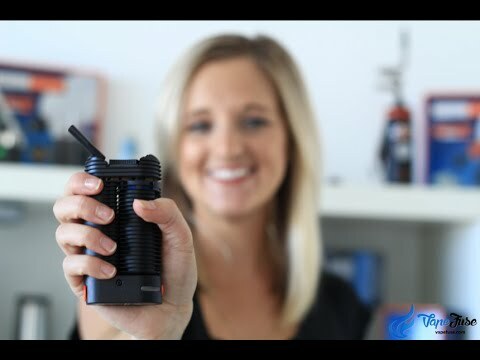 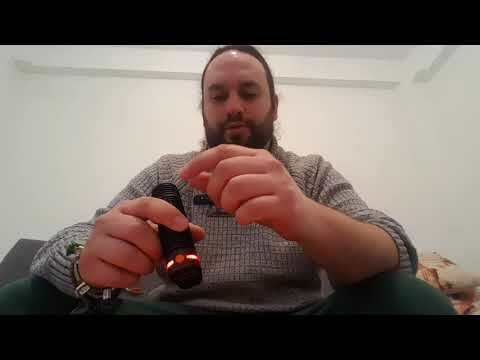 Video showcasing Storz & Bickel's Crafty vaporizer. 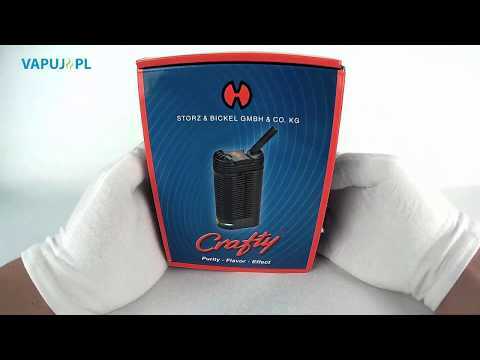 The Crafty is the first portable vaporizer to feature remote temperature control via an app (Android or iPhone). 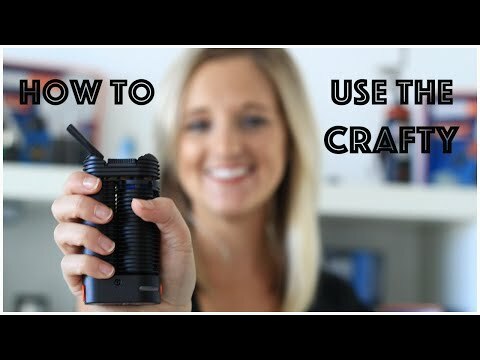 Video showcasing Storz & Bickel’s Crafty vaporizer. 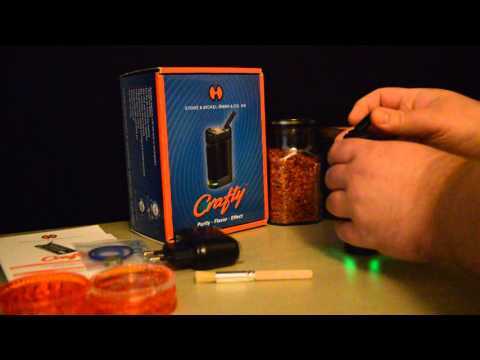 The Crafty is the first portable vaporizer to feature remote temperature control via an app (Android or iPhone).